Hi friends, after a long time we are going to see how to identify fake items. Previously we have discussed about Fake Louis Vuitton as well as Adidas items. Today we are going to see fake Prada bags. 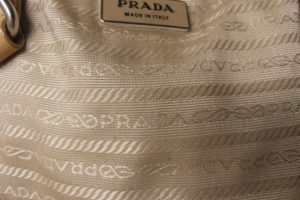 What counterfeiters forget while making Prada bags, we are going to discuss that today. A Prada handbag is manufactured in Milan Italy and was founded in 1913. Prada is a very reputed brand and is considered one of the high end brands in fashion industry. Prada not only manufactures handbags but it is also into shoes, wallets, and clothing industries. Also Prada collaborated with LG to make mobile phones in 2007. R in the Prada logo will always have curve in R. If you see straight line in R then it is surely a fake bag. Below images show the difference between real and fake Prada logo. 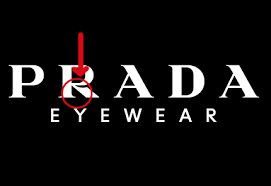 Arrow shows a cut in the curve of Prada logo hence it is real while the other one does not have any cut at curve of R, which means it is fake. Signature interior lining: Prada comes with signature interior lining in horizontal direction. If you see any handbag with vertical lining in the interior of handbag then the bag is 100% fake, because Prada never manufacture bag with vertical lining in the interior. In the image you can see Prada~Prada~Prada written in horizontal. The inner logo will never have only Prada written on it. It will always have either “Prada Milano Made in Italy” or “Prada Milano” written on it. If you find only “Prada” written on it then that is a counterfeit product. 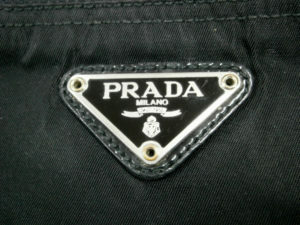 In the image you can see “Prada Milano” written on the logo. 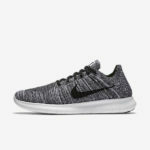 You can contact us any time regarding the product. 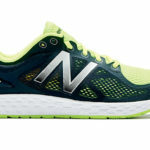 Please like our page for more articles and reviews.